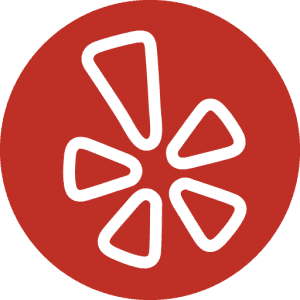 "The staff it great along with the facility itself and of course Dr. Sejour is amazing." 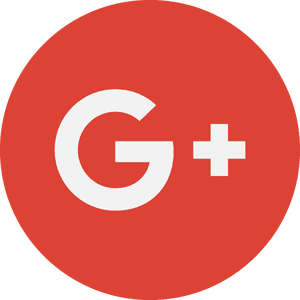 "I can't get over how kind and caring Dr. Sejour and his staff are." "Dr. Sejour is truly an amazing individual! I'm so blessed to be a patient of his." "Pleasurable experience throughout pregnancy, delivery and postpartum." 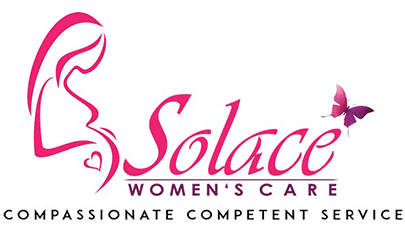 At the Solace Women’s Center, compassionate and conscientious physician Farly Sejour, MD, FACOG, offers individualized obstetric and gynecological care for women in all stages of life from Conroe and the Woodlands, Texas, and the surrounding areas. Dr. Sejour graduated from Rutgers University’s Robert Wood Johnson Medical School in New Jersey in 2000 and completed his residency at the Einstein Medical Center in Pennsylvania in 2005. He’s board-certified by the American Board of Obstetrics and Gynecology and has held the position of chairman at Conroe Regional Medical Center since 2016. Recognized for his diligence and hard work in his field, Dr. Sejour has won numerous awards, including the Faculty award, the Chief Administrative Resident award, and the Chairman’s Award for best resident of the year from Einstein Medical Center. He’s also earned the Organon Resident Research Award, the Jefferson Retreat Laparoscopic Olympic Team award, the American Association of Gynecologic Laparoscopists award for special excellence in endoscopic procedures, and the Houstonia Top Doctor award in 2018. Dr. Sejour has worked on innovative research, such as the Retrospective Analysis of Co-Culture Cohort Experience in 2004. He is a fellow of the American College of Obstetrics and Gynecology, the American Association of Gynecologic Laparoscopists, and the Texas Medical Association. Dr. Sejour is affiliated with the Conroe Regional Medical Center and the Memorial Hermann The Woodlands Hospital where he performs surgery. 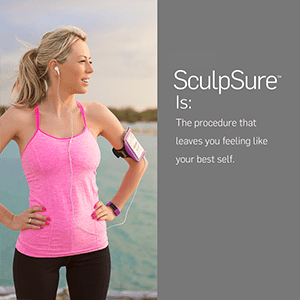 If you need surgery, Dr. Sejour offers state-of-the-art, minimally invasive, robotic technologies that involve minimal scarring and faster recovery. 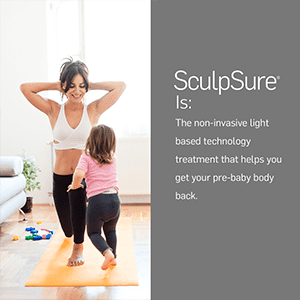 At Solace Women’s Center, Dr. Sejour offers a wide spectrum of treatments and services, including the SculpSure® laser for fat loss, pelvic exams, Minerva ablations, and other obstetric and gynecological procedures in-office for patient convenience. Dr. Sejour has safely delivered thousands of babies and provides quality prenatal care. He cherishes the privilege of being part of that special moment when a precious child is held in a loving mother’s arms for the first time. Dr. Sejour and the friendly Solace Women’s Center staff create a comfortable atmosphere for women. As the father of three daughters, Dr. Sejour works under the notion that all women deserve time, respect, and the highest standard of medical care and hopes the same for his daughters one day. When he isn’t working, Dr. Sejour enjoys traveling, running, playing the piano, reading, and spending time with his wife and daughters. If you’re suffering from abnormal uterine bleeding and pelvic pain, Farly Sejour, MD, FACOG, provides Minerva ablation in Conroe, Texas, to relieve pain and improve your quality of life. Your choice in birth control is a very personal one. Not every type of contraception works for every woman. Ask yourself some questions to help determine the best contraception for you. With pregnancy comes a lot of worry about your health and the health of your baby. Pre-pregnancy genetic screening can help put your mind at ease. A simple blood test can help you understand if your baby could be at risk for certain conditions. Diet and exercise are good for your overall health. However, they can only do so much to get rid of stubborn pockets of fat. 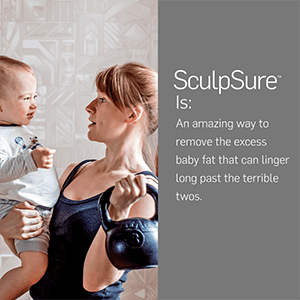 SculpsureⓇ can decrease the appearance of fat, leaving behind the body you want. "I just love Dr. Sejour and his staff! He has really good bedside manners and he actually cares about his patients. Thank you so much for all you have done." 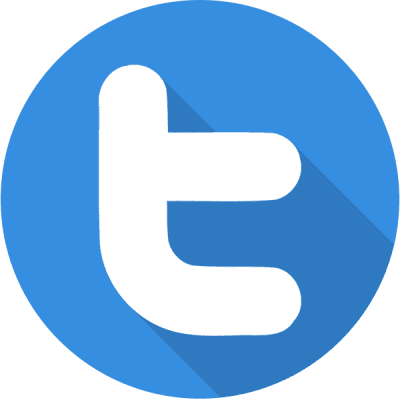 "Dr. Sejour is very kind and gentle. He is always available to his patients and takes time to listen and reassures you during the entire process. I highly recommend him." "Dr. Sejour is the absolute best! I’m so blessed to have been his patient during my nine months of pregnancy." "Anytime I had a question or concern, Dr. Sejour explained and talked me through it. He has a very calming personality which is so important in a OBGYN." "Very passionate about what he does and actually cares about his patients. I had a rough pregnancy and he was there every step making sure I had the best outcome."